How do I Become a PCB Design Trainer? 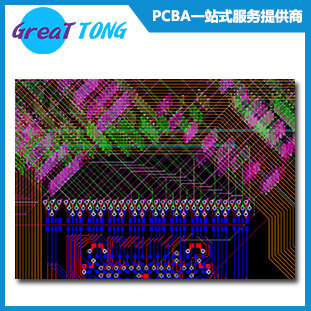 1)Be good at the electrical principles.=> To ensure the schematic are perfect. 2)Be clear about the system concept of product, including how to handle heat dissipation, EMI control and Impedance control, etc. 3)Be proficient in all design softwares. Previous：Why Are Most Electronic Gadgets Manufactured in China? Next：Why are vias bad for high-frequency PCBs (Printed Circuit Boards)?